Location or weather is no longer an obsticle when it comes to organizing snow packed winter sport venues. This X Games Norway has proven, with Big Air competitions arranged in densely populated areas, in a season where shorts and summer dresses are dominating the view. Waiting for the score. 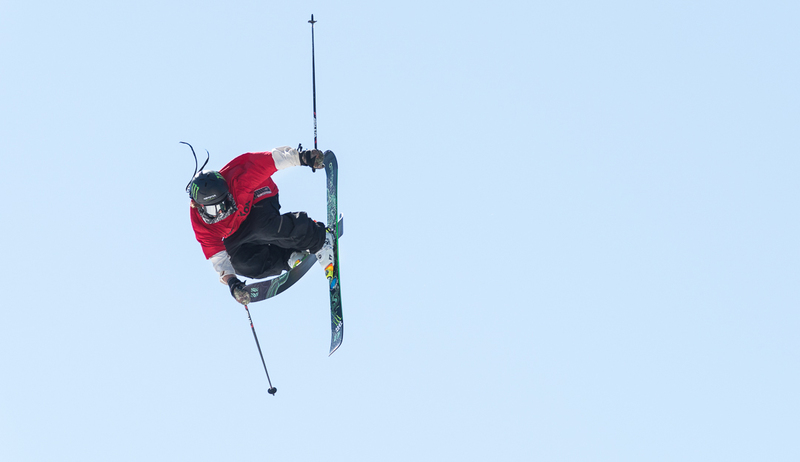 Sven Thorgren, Sweden, in the men´s snowboard qualifier. Nowadays many Big Air jumps are built on huge purpose-built ramps. We are talking about high steel structures consisting of over hundreds of thousands of pieces, similar to a giant building kit, covered with custom-made snow. So, what is required to build a ramp where professional athletes can pull off advanced tricks such as triple cork 1620 or even a quad cork? And how do you make snow on a hot sunny day? Most Big Air ramps are temporary and specially designed for each event. As a result, each construction differs slightly depending on the prerequisites. An increasing trend is Big Air competitions in city environments such as parking lots, football pitches or as in Fornebu, Norway, at an old airport. During these kinds of events, space is often limited, which means the ramps need to be custom-built to fit. Less space also requires more of the athletes. A steeper and narrower in-run gives the performers less time and space to prepare their tricks. Groovy grab. The trick master Henrik Harlaut. Even though the height may differ, the ramps are built on the same basic structure and principles. What matters is keeping the proportions and degrees. The in-run, the long drop where the riders accelerate, is normally 38degrees. The kick, where the athletes hurl away into the air, needs to be properly dimensioned so that the riders can get the height and length to perform their advanced tricks while allowing them to land correctly. The landing has about the same angle as the in-run and the center of the landing is usually placed about 70 meters from the highest part of the kick, to give the performers space for over- or undershooting. The guy with style. One of Harlaut´s special tricks is the nosebutter trippelcork 1620. He starts the rotationen already before he hits off the kick, then spins four and a half turns while doing a triple volt rotation. In preparing X Games at Fornebu, the ramp builders had only 10 days to put together the 60-meter-tall Big Air jump and place all the snow. To achieve this, a well-synchronized team of engineers, constructors, carpenters, crane operators, electricians, riders, snow suppliers and so-called “shapers” were needed. 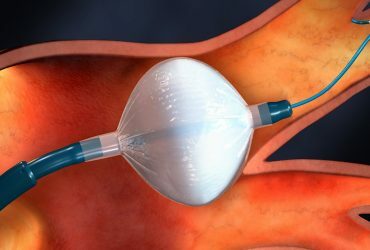 “36 people will assemble nearly 130,000 parts. 37 trailers must show up in the right order and on time. This requires thorough planning and that nothing goes wrong. However, a risk factor which you cannot plan for is the weather. Rain can delay the whole construction, and with too much wind we are not able to use the cranes as planned”, said Martin Mathisen, arena manager for Big Air X Games Norway. Luckily, with the sun brightly shining in the clear blue sky, everything went according to plan. For the inrun and landing minus 12 degree snow is made. The sun is melting the snow, so dry ice to cool the snow is well needed. The amount of added liquid nitrogen into the mixture and the temperature inside the tent determines the snow quality. “In minus 10 degrees you get good quality snow. If you want a finer powder snow, it requires an environment that holds minus 40-50 degrees Celsius. At higher temperatures, more nitrogen is needed to produce the snow quality you want, “says Binksma. There are usually two types of snow qualities used on Big Air ramps. Where in the ramp and the angle determines the type of snow to be placed and how thick the snow layer should be. In some places, like the kick, the snow should be more wet and compressed. “To get more compact snow we add a little more water in the mix. The temperature in the tent is then minus 6-8 degrees. The finer and less compact snow is made in minus 12 degrees, “explains Binksma. Testing the jump. Kokomo Murase, Japan, the thirteen year old gold medalist in Woman’s Snowboard Big Air competition. 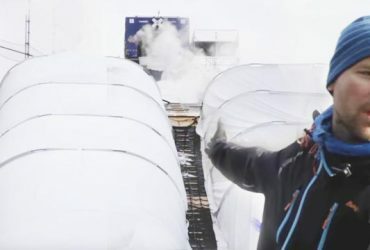 The tents are also very handy since they can be placed exactly where you want snow, so that the snow does not have to be moved. When the snow is made, so-called “shapers” take over and place the snow to ensure the correct depth and snow quality in the different areas. Most places have a depth of 40 cm, but some places in the ground have 50 and 60 cm. To keep the snow as cold as possible, it´s covered with tarpaulins when the jump is not used by the athletes. The snow is also cooled with dry ice when needed. For the snow to last when it’s very hot, as it was at Fornebu in May, the jump is filled with new snow every day until the competition. 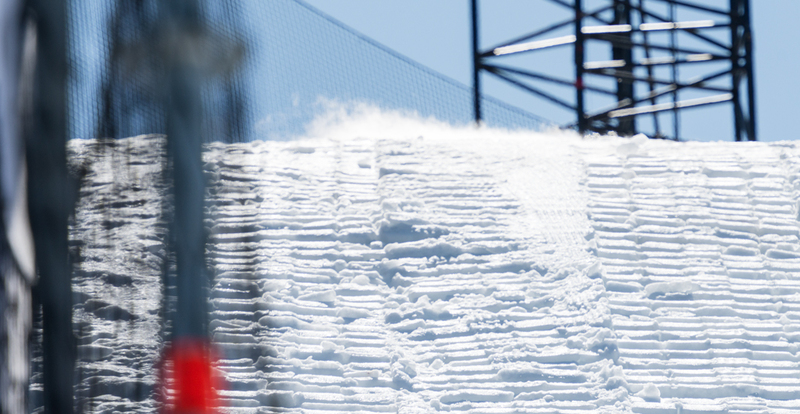 Ultimately, it´s the athletes who decide if the Big Air ramp and the snow meet the expectations. 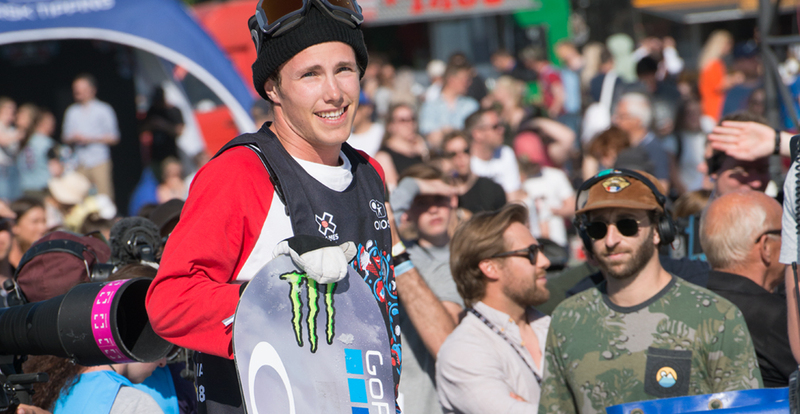 One of the X Games perfomers at Fornebu was Tiril Sjåstad Christiansen, who at the press conference before the competition was very excited to compete again after some time away due to injuries. “It will be interesting to see how the snow will hold”, she commented. At the training two days later she was satisfied. “Great,” she answered when asked how the jump was. She eventually ended up with a silver medal in the Ski Big Air competition. 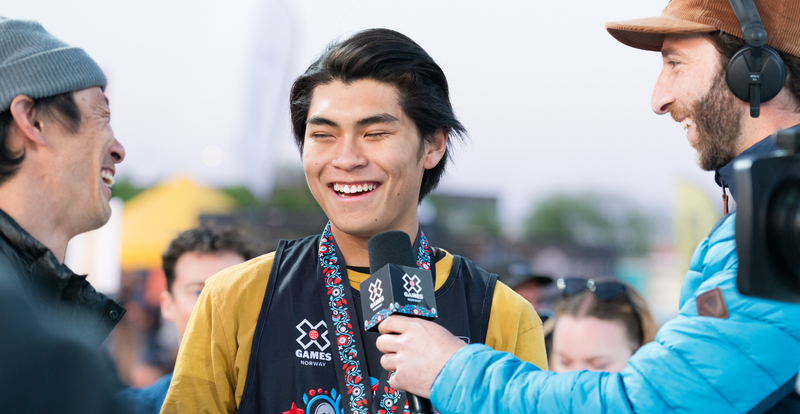 Takeru Otsuka, Japan, the happy winner in Men’s Snowboard Big Air competition, interviewed by X Games host Jack Mitrani. 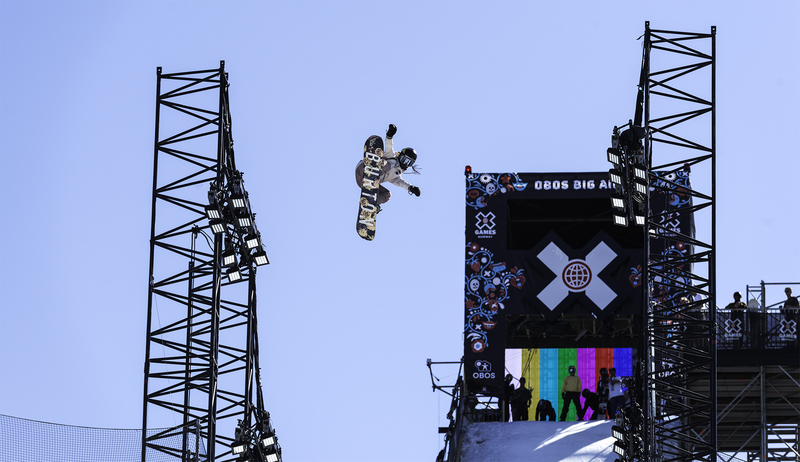 Swedish Henrik Harlaut, six times X Games gold medalist, was another performer who thought the conditions were perfect when he tested the jump the day before the competition. “It’s quite wet and compact snow here, but I like it like that,” he said. 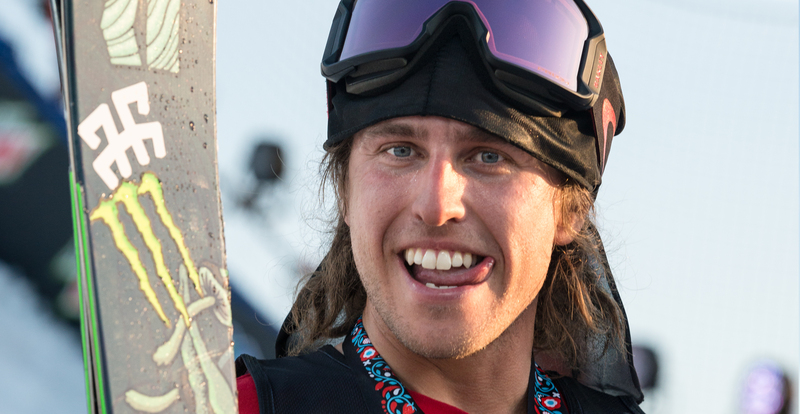 Henrik won the silver medal in the men’s class in Ski Big Air. At X Games Norway, the liquid nitrogen used for the snowmaking took approximately 3 hours per truck to unload. 11 ton per hour at 12 bar. Snow is in fact colourless. It´s the whole light spectrum reflected off the many sides of the ice crystals that makes the snow appear white. In the Olympic Games at Pyeongchang 2018, the Big Air landing was built by layering snow atop a section of the arena seating. A classic Big Air jump where the kick is positioned higher up than the landing is called Step down. A jump with kick and landing at even height is called Table top. 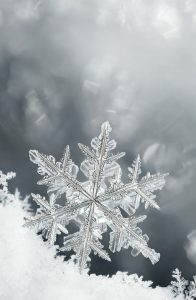 Rain that falls through air with a temperature as high as 6 degrees C, can cause the air temperature to drop low enough for the rain to turn into snow. 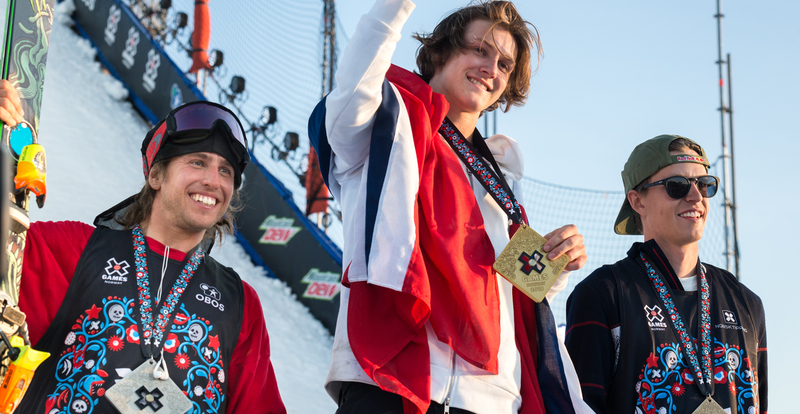 Men´s Ski Big Air top three: Birk Ruud, Norway, gold. Henrik Harlaut, Sweden, silver. Oystein Braaten, Norway, bronze. 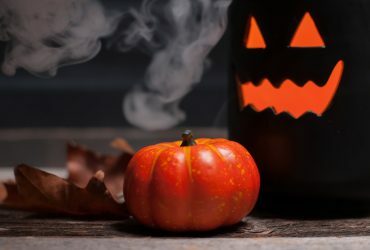 Try dry ice for Halloween decorations!